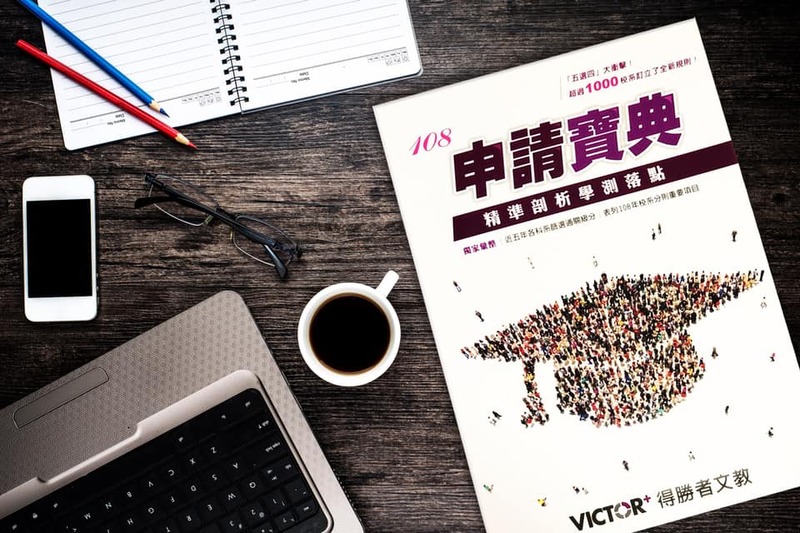 得勝者文教 VICTOR+｜Join victor be a victor. Join Victor. Be a Victor.